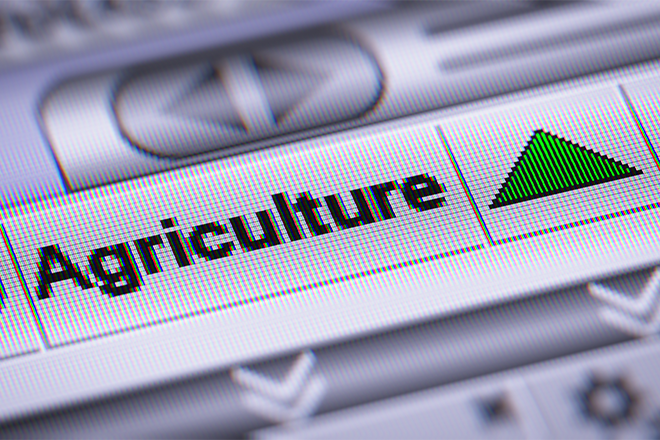 The Colorado Department of Agriculture has announced a new Agricultural Workforce Development Program which provides incentives to agricultural businesses, including farms and ranches, to hire interns. Qualified businesses may be reimbursed up to 50 percent of the actual cost of hiring an intern, not to exceed $5,000 per internship. "Investing in the future is integral to continued progress in agriculture," said Tom Lipetzky, CDA Markets Division Director. "With this cost-share incentive, we hope agricultural businesses see this as an opportunity to help build a talent pipeline and pathway for educating our next generation of agricultural leaders." The Program is the result of legislation introduced during the 2018 Colorado General Assembly by the Young and Beginning Farmers Interim Study Committee, aimed at providing hands-on educational opportunities for individuals aspiring to a future career in agriculture. Approximately $40,000 is available for the first round of internships through June 30, 2019. Qualified internships must include at least 130 hours of work experience and provide a focused learning opportunity for the intern. The Department is accepting applications from businesses interested in participating in the Program. The application and additional information are available online.